Home / General Dentistry / What is Obstructive Sleep Apnea and how is it dealt with? What is Obstructive Sleep Apnea and how is it dealt with? Are you the one struggling every night to have a sound sleep just because your partner is a heavy snorer? Have you found him stop breathing at certain intervals and deep breathe to get back to sleep again? Snoring while sleeping is a disturbing noise that is produced due to air being forced to pass through obstructed passages. Medically, this is known as Obstructive Sleep Apnea. Individuals with this phenomenon, while sleeping, typically stop breathing once in every 10 to 15 minutes! Why Is Breathing Interrupted In OSA? Consequently, a person suffering with OSA is never fully rested, because, he or she unconsciously wakes up several times while sleeping at night! People with this condition are mostly totally unaware that their sleep was interrupted. In fact, many of them think that they had actually slept very well all night! In OSA, the muscles in the back of your throat suddenly relax to hinder normal breathing. These are the muscles supporting the soft palate, the tongue, uvula, and the tonsils. When the muscles give in for a second the airway becomes constricted to allow inadequate amounts of oxygen to pass through them. The CO2 levels in your blood fall which is sensed by the brain and it wakes you up! The awakening duration is generally too brief for you to remember it the next morning. The gasping phenomenon may be as frequent as 30 times an hour even! If one can get rid of these issues or have the chronic problems treated well, it will automatically work on the OSA phenomenon and the symptoms will be readily reduced. Besides, if you are in the addiction of cigarettes you need to let go of it too. SO HOW TO DEAL WITH THE OSA PROBLEM MEDICALLY? There are not many medications to treat this condition. However, certain oral appliances help correct this phenomenon. Let’s check out the treatment options now. Although traditional treatment methodology uses a CPAP machine (continuous positive airway pressure), yet modern techniques usually discard this process. This is because, CPAP requires a mask fitted to the nose, a pump and a connective tube. It is obviously very uncomfortable for the patient to put a mask during bedtime every single day! Oral devices are one of the best alternatives. They are designed to position your lower jaw slightly forward and down. This simply opens the airways but have not proved to be very effective for people with severe OSA. 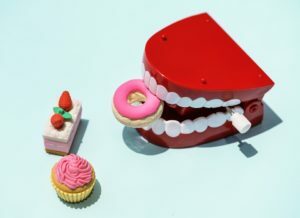 However, oral appliances come in different shapes and styles and therefore vary in their effectiveness too. 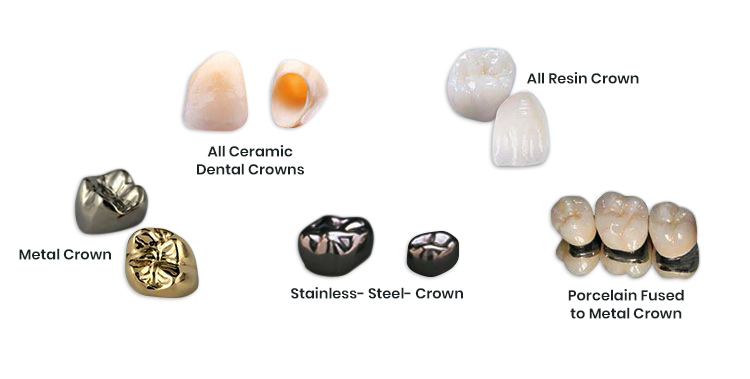 The right oral appliance for you could be best advised by our dentist at Advance Dentistry to provide you with improving results. Surgery (such as a jaw surgery or surgical opening of the neck) is the last option when all other therapies are ineffective.